Gone are the days when we used to have limited sources to watch our favorite animes online. Now, there are tons of anime sites where you can find exclusive content without any trouble. A lot of websites also feature English subtitles and dubbed versions as well. This makes it easier for the global audience of anime to watch the videos of their choice. In this post, we will make you familiar with some of the best websites and apps to watch your favorite series and shows. If you wish to watch popular series and movies without any trouble, then you should certainly give these amazing platforms a try. If you are looking for a freely available solution to watch various kinds of anime series and movies, then you should certainly download Snaptube on your Android device. The app will search for your favorite videos on numerous sources like YouTube, Dailymotion, Vimeo, etc. You can find tons of anime videos or entire playlists as well. There are plenty of anime videos on the app with subtitles that you can stream without paying a single dime. Besides anime, you can also watch tons of other kinds of videos and movies on the app as well. 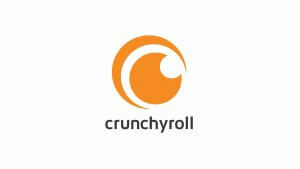 Crunchyroll is known as one of the most popular anime streaming sites. It has organized an extensive range of anime series of different genres. The best part is that it is a legal platform to watch anime series. While some videos are available for free, you need to get its premium version to watch all the anime series. Most of the videos also include subtitles. The premium version costs around $7 a month. If you are a fan of anime shows, then you must be familiar with 9animes. 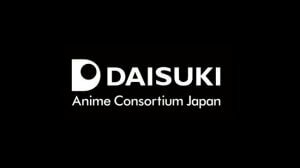 One of the best anime sites, the platform has both native and dubbed shows. A lot of anime videos also include subtitles. You can also make your own collection of videos and even download them as well. KissAnime is another popular anime website that features a plethora of series and movies. One of the most popular anime sites, it provides a simple solution to switch between the video quality as well. It also has an Android app available that you can download on your device. 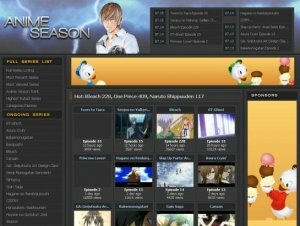 If you are looking for an ad-free streaming experience, then you can also try AnimeSeason. Even though its collection is not as extensive as other anime sites, it has a clean and easy-to-use interface. Gogoanime is a free platform which features a wide range of Japanese anime. You can easily find all the latest episodes here and that too with English subtitles. If you want, you can also request for a series of your choice to the admin. Needless to say, it is not a legal solution to watch anime online. Who doesn’t know about Netflix, right? It is one of the biggest streaming platforms in the world with tons of anime shows. 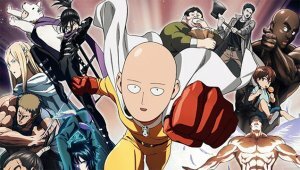 Netflix also produces its own original anime series as well that you can watch exclusively on the platform. Also, the anime videos on Netflix come with a native subtitle feature. 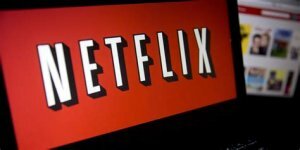 Besides using its websites, you can also download the Netflix mobile app to stream tons of content as per your convenience. This is another freely available app that features a comprehensive range of videos. Most of the anime TV series that you will find here are already released. It might not have all the latest videos and shows, but it is a legal way of streaming anime series on your device. If you are a fan of manga and anime, then you should definitely check out this amazing website. It has various anime movies and series that you can watch for free. Most of them have subtitles as well. Besides watching anime series, the website also features manga comics. 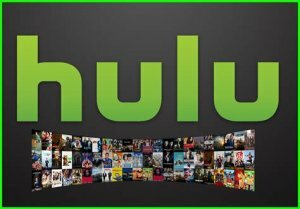 Just like Netflix, Hulu is another popular streaming service that you can try. You can either get its monthly or yearly plan. It has a limited but handpicked collection of some of the best anime series out there. All the videos also have subtitles that you can switch on/off anytime. Being one of the few legal sites to watch anime, Viewster has a huge range of shows that will certainly meet every need of yours. Though, you would need to get its premium version to unlock its content. Another pitfall is that the availability of content varies from one country to another. Therefore, some anime shows available in Japan might not be available in the USA. 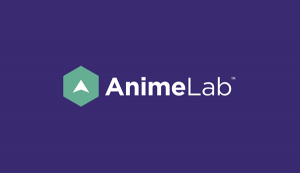 Animelab is one of those legal yet free anime sites that you should certainly try. While you might not find all the latest series here, it has a decent collection of various timeless shows that you would love to watch. Almost all the content that is featured on the platform comes with inbuilt subtitles. Instead of reading subtitles, a lot of viewers prefer watching dubbed anime as well. 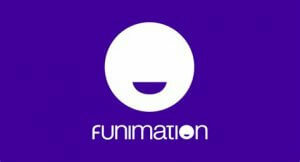 If you are also looking for freely available English dubbed anime series, then you should certainly check out Funimation. It has both, freely available and exclusively paid content as well that you can stream. Almost every video here is dubbed in English. You can easily watch almost all the popular anime series and movies here after getting its premium membership. 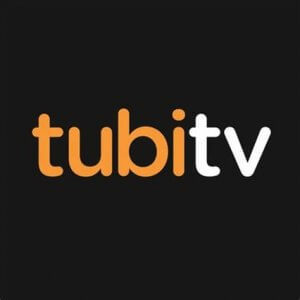 The website keeps a tap on all the popular and latest series and will suggest you new shows to watch as well. Chia is another popular and free platform where you can watch high-quality anime. The website uploads all the latest series and videos on a daily basis. Therefore, you are sure to find the anime you are looking for here. Almost all the videos uploaded on Chia come with their own subtitle. 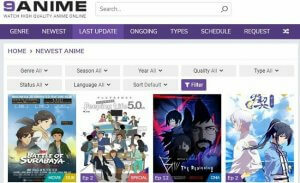 Now when you know about some of the top sites to watch anime out there, you can easily find your favorites without any interruption. 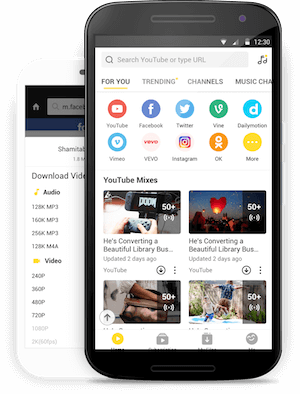 To watch unlimited content on your smartphone, you can also download Snaptube . The app provides a free solution to stream anime as well as other international content right on your Android smartphone. Give it a try and feel free to recommend the app to your friends as well.